Introducing a simple, easy morning routine for moisture and glamour! 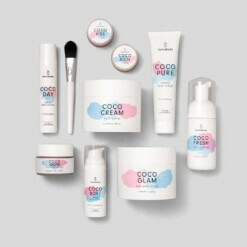 This set is a quick two-step routine for moisturized, soft and even skin. 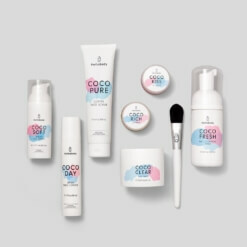 Our COCO DAY daily face cream deeply moisturizes and helps strengthen the natural skin barrier. 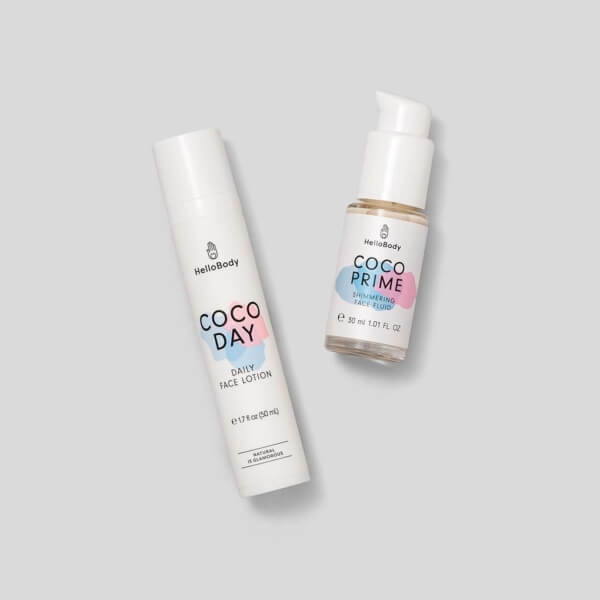 Our COCO PRIME is the ultimate multitasking skincare product: it can act as a makeup base, highlighter or just to brighten your complexion. Simplify your morning without sacrificing glamour! Coconut oil: moisturizing and smoothing. COCO PRIME can be used as a foundation primer and highlighter. Give yourself an extra dose of glamour with make-up that lasts extra long! Organic rayolys: reduces skin pigmentation. 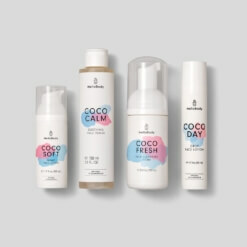 You can customize this set to suit the needs of your skin, without sacrificing time in the morning! 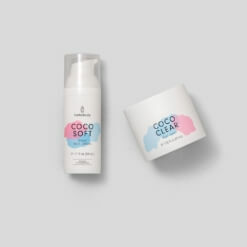 For those mornings when you are short on time, combine COCO DAY and COCO PRIME in the palm of your hand, and apply evenly over your face and neck. Make your skin glow in one simple step, and you are ready to go! For those mornings when you have extra time, first apply our COCO DAY evenly on your face and neck, then apply COCO PRIME separately. 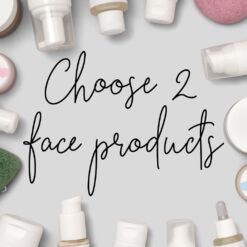 These two steps will create smooth and slightly shimmering skin. Use as a make-up base for longer-lasting make-up, or as a highlighter to brighten your nose and cheekbones. You decide! Love this routine? Don’t forget to write a review!